It’s second week of Trinity Term in Oxford which can mean only one thing. It’s May ball season! You’ve spent well over £150 pounds on your ticket, tux and taxi, and goddammit you’re going to enjoy this night. But sometimes a May ball is a risky investment. Expectations: You will spend the large part of the afternoon getting ready, blow drying your hair and then sitting around feeling merry before leisurely making your way down to the ball. Reality: You had an essay due at 6pm which was handed in an hour late, giving you approximately 30 minutes to beautify yourself. Expectation: You will make the most of the open bar by collecting as many glasses of wine, beer, and vodka red bull as physically possible. Without repercussions. Reality: Downing three glasses at the champagne reception seemed like a great idea at the time, but by 11pm you’re feeling tired and queasy, and someone’s already started crying. Expactation: You’ve been salivating over those menus since you bought the ticket. 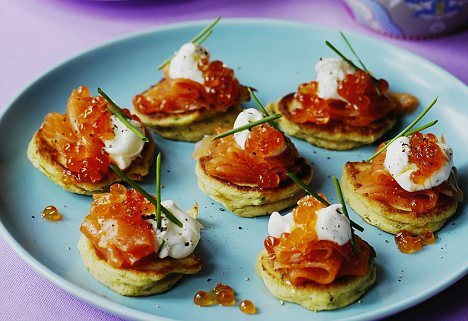 Miniature passion fruit cheesecakes, hog roast, croque monsieur, salmon blinis, the list goes on. Reality: Croque monsieur is a cheese and ham toastie. 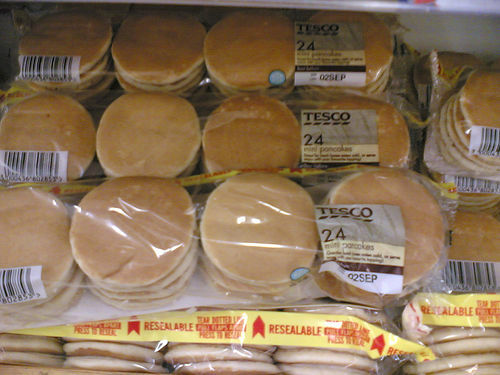 The blini is a Tesco’s Value scotch pancake. The hog roast dribbles onto your dress shirt and they’ve ran out of napkins. By the time you hear that pudding’s being served, all the cheesecakes are gone. Expectations: Balls were made for dancing the night away! You saw the line-up; the music will be great! Reality: Your feet hurt and you are way too drunk to appreciate those jamming tunes. Your friend has abandoned you to get off with someone from Balliol, so you make yourself comfortable in the casino tent and attempt to learn Blackjack. Reality: You soon discover that white tie is literally the least practicable thing to wear for standing around in the cold, walking over grass in search of shelter, and dancing. You would rather cut off my feet with a blunt knife than continue wearing such ridiculous shoes. Expectations: It’s summer! Of course the temperature will be around 25 degrees celsius, even after dark. No coat needed! Reality: It’s raining and there are no heated marquees. FML. Next articleLife after the election: the birth of a new politics?